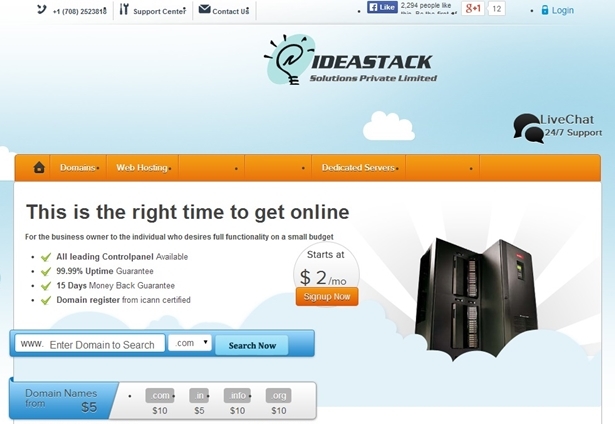 Web host Idea Stack has reduced its dedicated server prices. The company’s servers offer a “unique cluster system” that allows them to operate significantly faster than traditional dedicated servers. They also offer a level of flexibility that enables them to offer dedicated options at reduced prices. Idea Stack has been in operation for over 5 years and has developed a white label system for clustering servers which it calls “Optimized Hosting”. The company, which has headquarters in Jogeshwari (West), Mumbai, India, clusters individual server units to establish hosting clusters that add a high degree of flexibility to storage and data processing. The clusters also offer a high level of continuity – should any server in a cluster cease to function, the other servers in the cluster take over that server’s workload. They are also highly secure, offering random encryption algorithms for data protection. 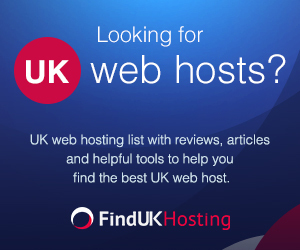 Do you know of any other companies offering great dedicated server options? Let us know the details. Add your comments below.